As it is today, In Spanish Colonial Albuquerque, water use was a source of contention between neighbors. 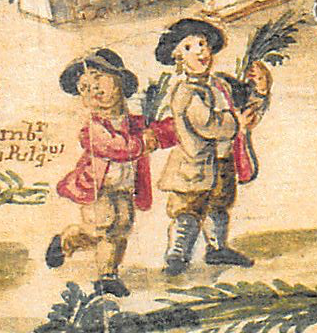 In this 1732 case, Joseph Montaňo refused a request from Cristóbal Gárcia for digging an acequia next to his house, fearing for the safety of his children. After harsh words were spoken, the case was brought before the alcalde mayor, Juan Gonzales Bas, resulting in a compromise. The Inquisition in Spain and Mexico considered sexual witchcraft a superstition or ignorance, not a heresy and not punishable with any severity. Though Bárbara Gárcia was investigated by Inquisition officials in 1752 for casting a spell on her lover, the verdict stated it was a matter of superstition and of no substance. 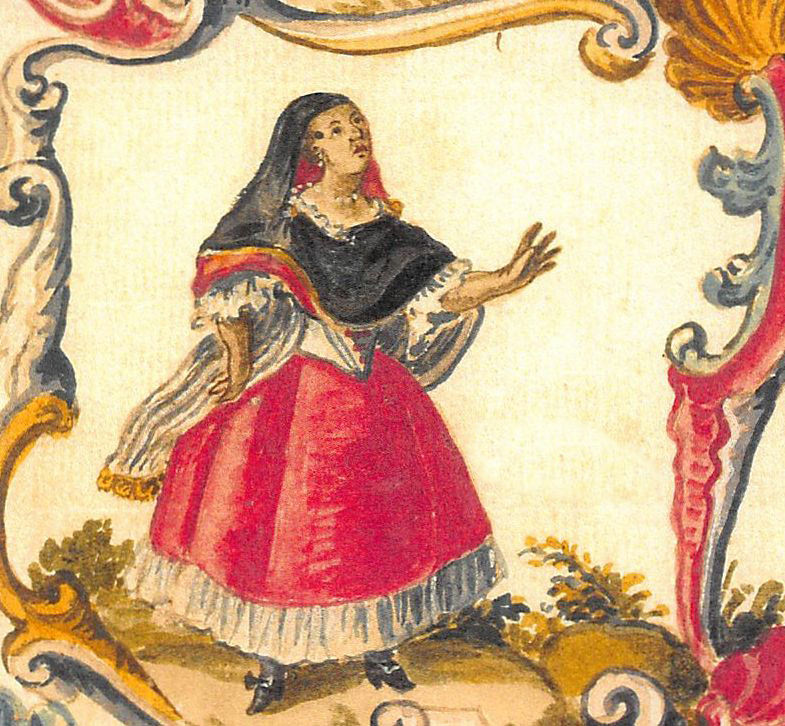 In the early eighteenth century, Santa Fe was a town with many soldiers and few Hispanic women, which sometimes led to competition between the men. In this case, a servant of a presidio officer accused another man of being involved with his lover, leading to a fight in which the woman became involved. The woman was married, though her husband had been gone from the province for six years. In his defense, her lover said the he had been with her for six years and considered that he had some rights. The second man said he was unfairly attacked, his interest was not being woman, but her daughter. The Santa Fe alcalde sentenced the lover to leave the province. In 1717, the New Mexico representatives of the Holy Office of the Spanish Inquisition found Augustin de la Palma, a presidio soldier, (also known as Agustin del Rio and as Toribio) guilty of bigamy. The Holy office considered bigamy a violation of the marriage sacrament and, therefore, heresy and a serious offense. Following his abjuration of the crime, de la Palma was sentenced to two hundred lashes and five years of penal servitude. It is now known if he survived his punishment.